After a too long break, I'm currently working on a new novel, the plot of which has been developing in my mind for several months. It's another adventure of William Collins, Peter Boyle and their extemporaneous group of friends, who live in a farm on the Tuscany hills. This time they have to cope with the illusory world of soap operas and the commitments of show-biz. 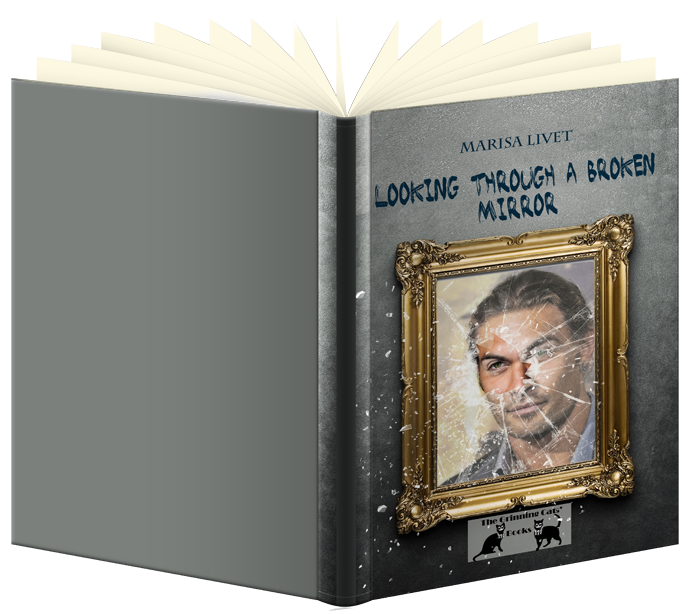 "Looking Through a Broken Mirror"
But, as William would say, nothing is completely sure and everything can suddenly change. In this section I'll post– hopefully with a certain regularity–casual short stories, personal reflections, fragments of memoires and other unnecessary texts, which you might read if you land by chance to these pages. Click HERE to follow the path to it.